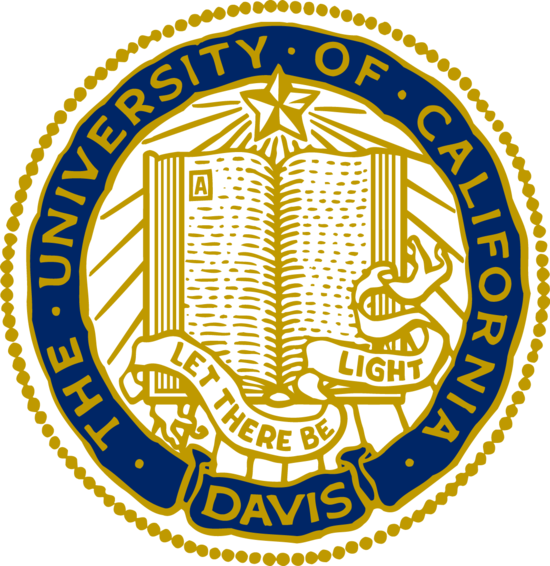 The mission of the UC Davis Art/Science Fusion Program at the University of California, Davis, is to bring the creative energies of the arts and the sciences into a mixture that catalyzes change and innovation in learning for people of all ages. Described by E.O. Wilson as “a spearhead for future creative work in the intellectual borderland,” the Art/Science Fusion Program is a portal into a new creative territory in which people observe the world around them with fresh eyes, testing their ideas and transforming those ideas into new concepts and new insights. The program is a collaboration among design faculty, science faculty, museum educators, professional artists, UC Davis students and community members. The program revolves around a teaching and learning model in which lectures or workshops combine concepts and site-specific contexts with hands-on experience with artistic media.